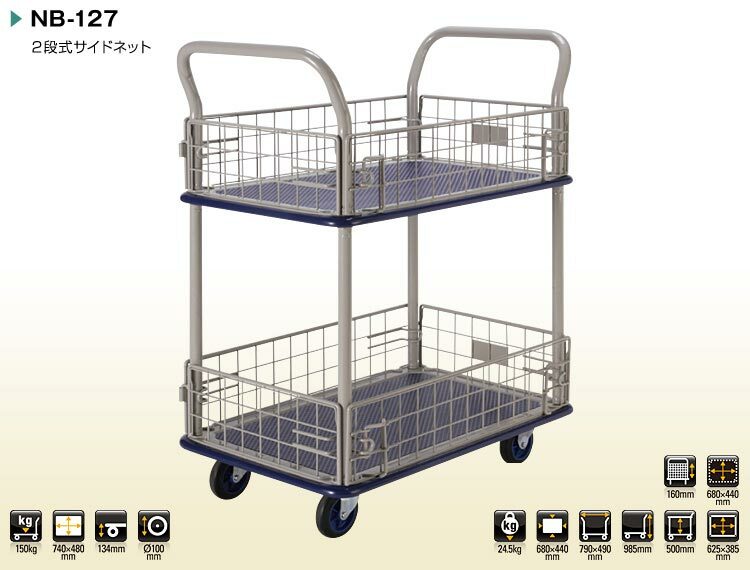 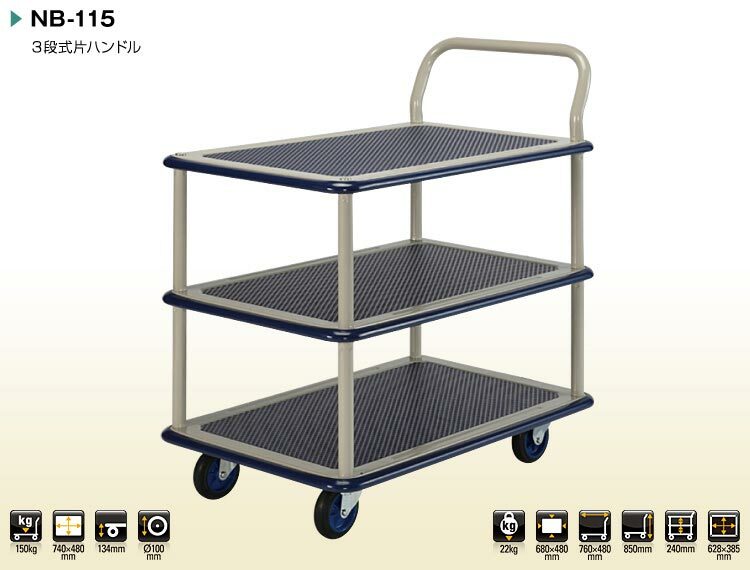 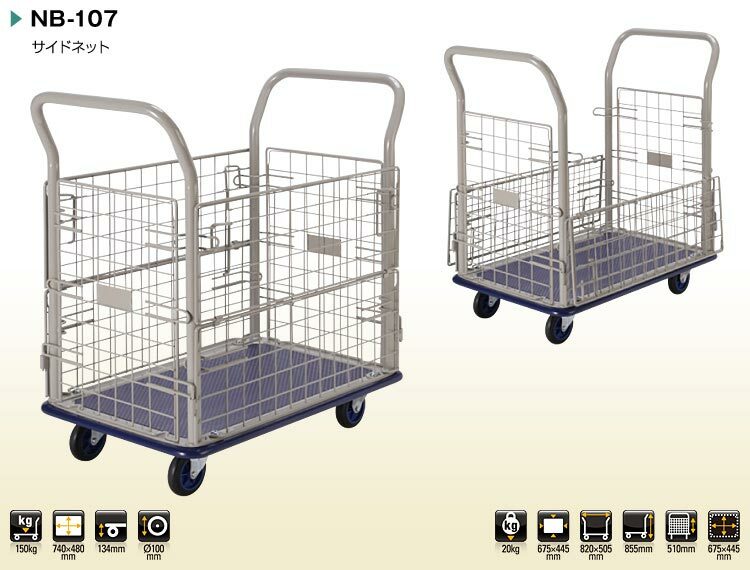 Procured from the reliable manufacturers, our Service Trolley is comprehensively demanded by the buyers. 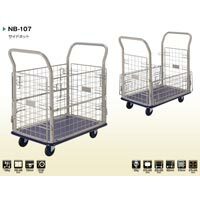 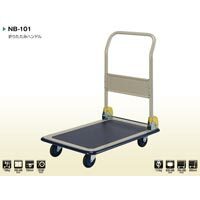 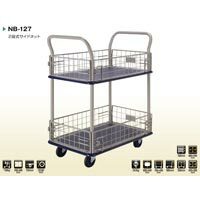 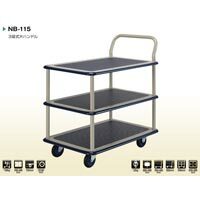 We are a well-known Exporter, Importer and Supplier of NB Series Service Trolley from United Arab Emirates. 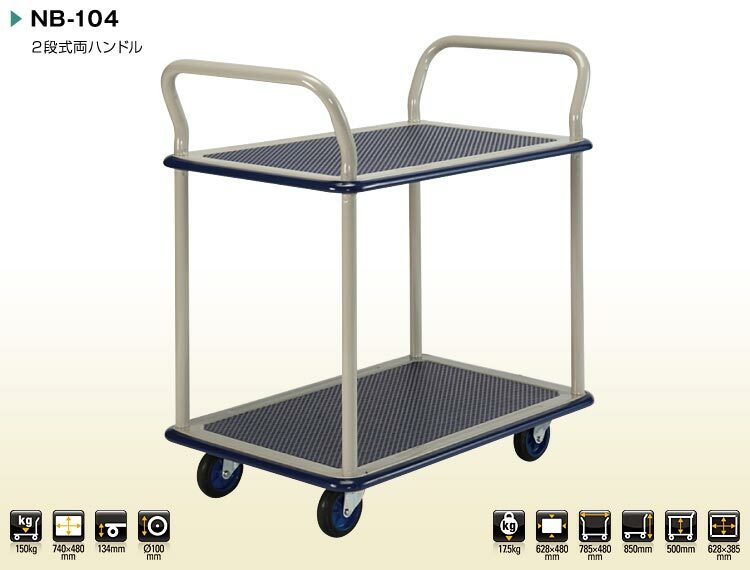 We have tie-ups with the brands manufacturing it using latest techniques and sophisticated machines. 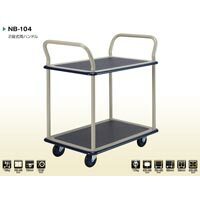 Buyers can obtain it from us in both small as well as bulk quantities. 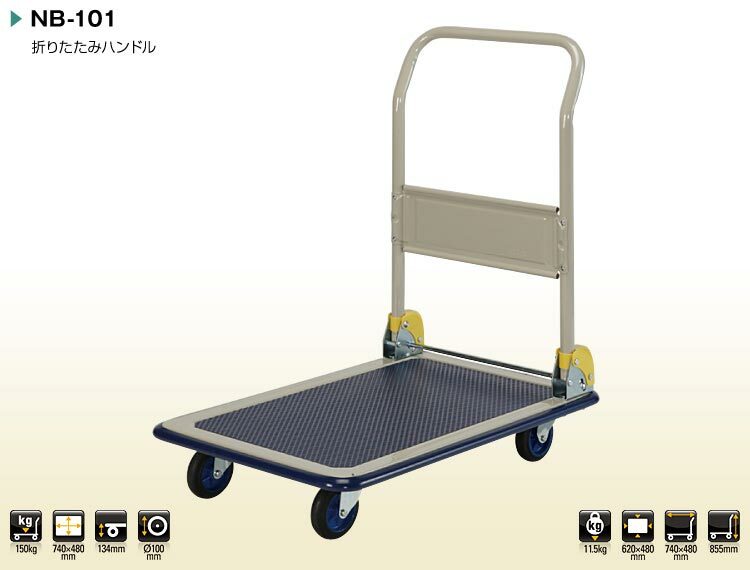 We make sure that the placed order is delivered within the predefined span of time.